Xerox vs Illumination, Saiko pod, Citizen Kaned, Infected Mushroom, Psychoid and more. 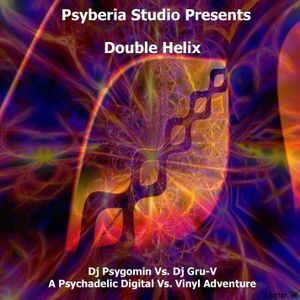 This is a live mix of GOA & psytrance music, recorded in Menasha, WI on 08-06-2004. Vinyl Vs. Digital Set..Re-Mastered in 2013...Enjoy!! !